Get in touch with Krishna Krishna travels for remarkable assistance to complete your passport or visa application without any hassle. With our services, you can complete your application process on time and thus ensure the timely delivery of your passport or visa. If you are a fresh visa applicant, then you must get in touch with our assistants to avoid inconvenience. 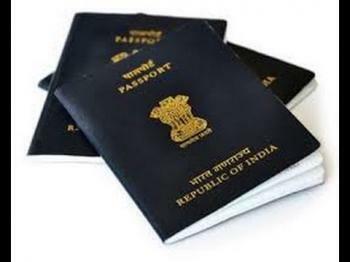 We offer passport and visa services to people, helping them to complete the process, easily. To acquire our passport and visa services, contact us, anytime. We operate throughout the city of Panipat. So, if you want the appropriate guidance for your passport and visa application, then you should reach out to us and acquire our services!